Increase sales and leads of your business through paid search engine advertising. 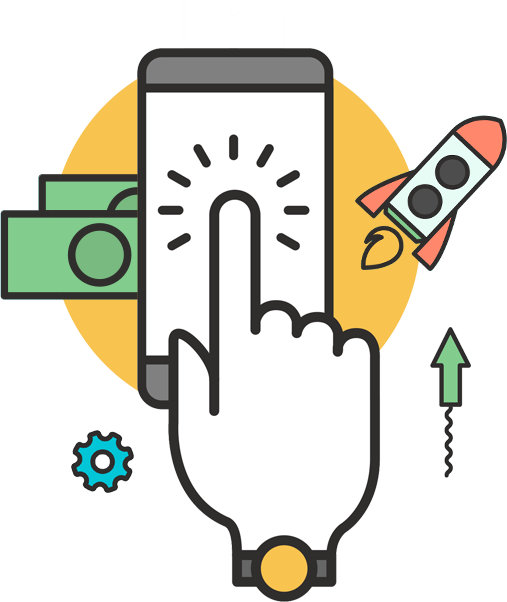 Paid Search : We empower your paid search marketing with relevant and well-focused campaigns to ensure that your site gains high visibility, gets instant traffic, and shows high conversion rates. Display Advertising : Boost your exposure, create brand awareness, and reach your target audience with intelligently-targeted and cost-effective display campaigns to increase sales potential and improve overall ROI. Re-Marketing : Our progressive remarketing techniques help you spend your ad budget in the most profitable way by tapping into as well as re-engaging the prospects, which are the ripest for the conversions. 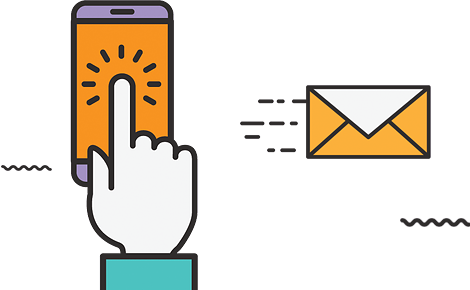 Shopping Ads : Our retail-centric approach to managing your shopping ad campaigns ensures that you get broader exposure, experience higher click through rate (CTR), and generate more sales effectively. Social Media Advertising : Develop and implement innovative social strategies to advertise on social media platforms like Facebook, LinkedIn and Twitter, and drive more business by reaching the untapped audience successfully. I have been very satisfied with the service and quality of work of Digital Fisher. They provided a very high standard of work for a very competitive price. Everything was explained and there were no hidden costs. They were also very easy to communicate with. I would definitely recommend them to anyone seeking a high quality and very reasonably priced service. Their process was very good and efficient with prompt service and I’m getting sales for my product. The team is very professional and have an excellent skillset. Overall, the quality of service and the cost was very good and if I were to recommend their service to anyone, I would describe them to expect excellent service.